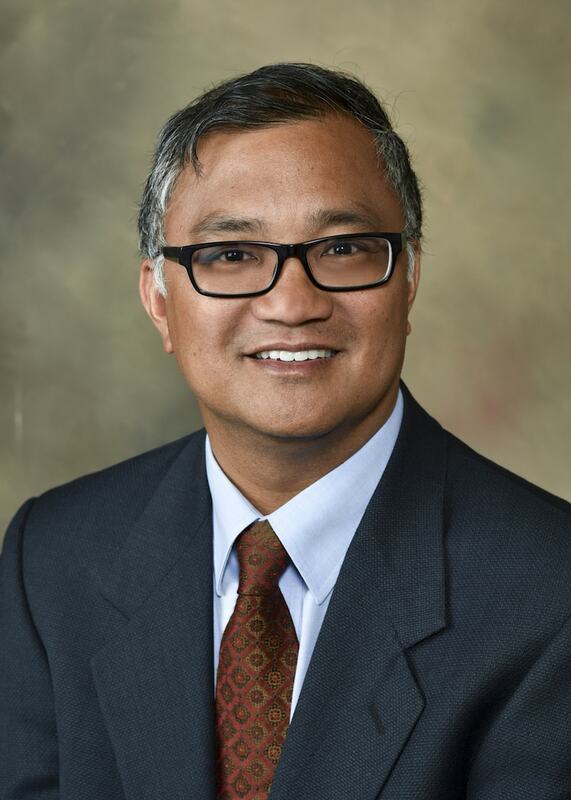 Dr. Christopher Visaya believes in addressing a patients chief concern utilizing the latest evidence based technology and techniques. He collaborates with other dental specialties when necessary to achieve the best clinical outcomes for his patients. Dr. Visaya resides in Lake Country and enjoys golf, travel, and spending time with family and friends.